The Dermatopathology Masterclass course offers a comprehensive guide to the principles of dermatopathology and will help you understand and interpret pathology reports. 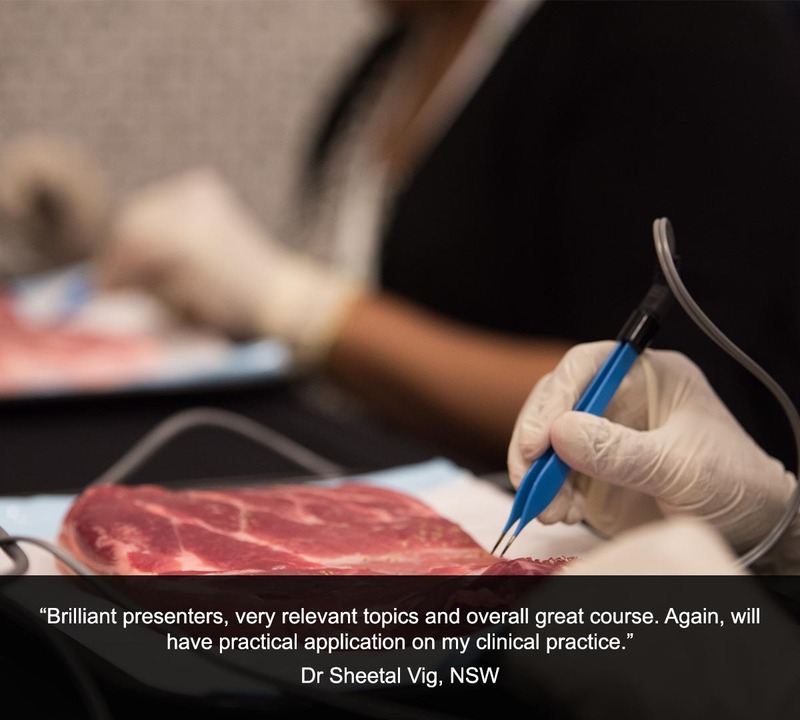 Led by experts in the field, the masterclass will develop your overall diagnostic skills to an accomplished level and teach you what dermatoscopic features correlate with histology slides. 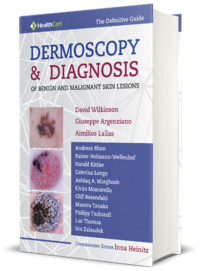 This will improve your ability to communicate with dermatopathologists, potentially question reports that are inconsistent with your dermatoscopic findings and make predictions about the specific histological diagnosis. 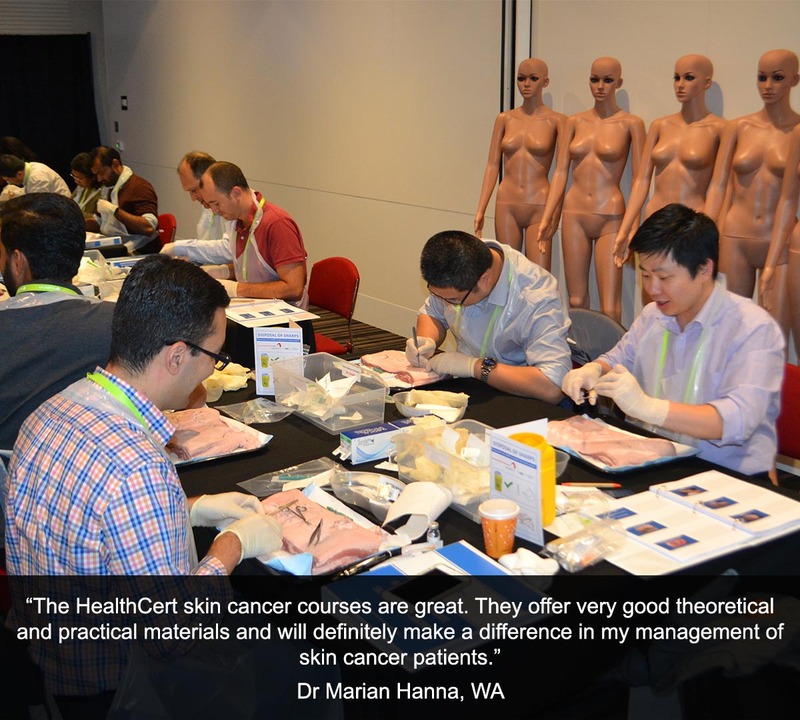 You will learn how to assess features of normal skin, melanocytic lesions, tumours, naevi and inflammatory conditions, and will be equipped will the know-how to apply this knowledge in the primary care setting. The Dermatopathology Masterclass is ideal for medical professionals who wish to better understand pathology test results which is critical for reaching appropriate diagnoses and planning treatment. 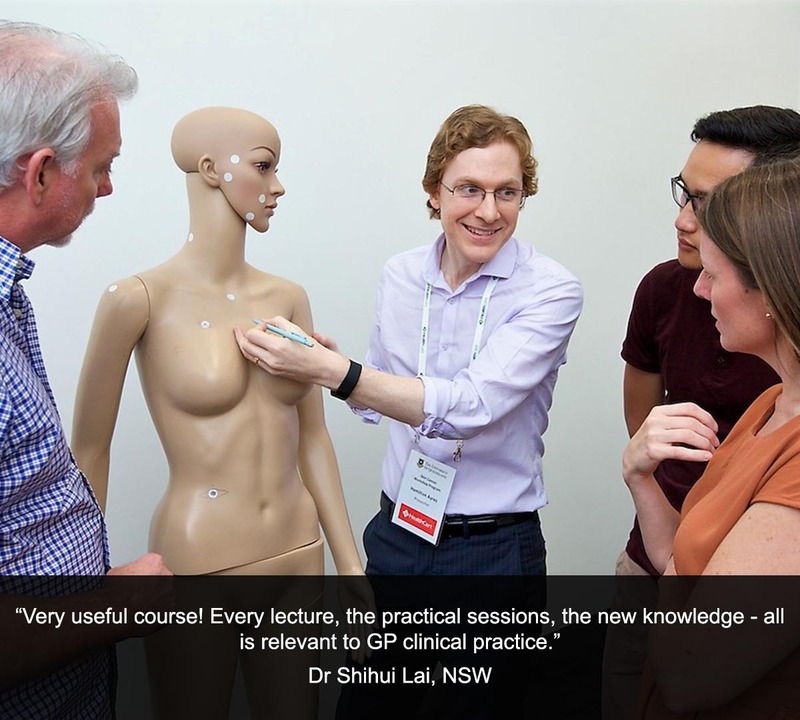 The masterclass is suitable for general practitioners as well as for International Medical Graduates. The masterclass assumes no prior knowledge or training in the field. The Dermatopathology Masterclass offers an excellent opportunity to enhance your knowledge of skin pathology, biopsies, histology and dermoscopy in order to diagnose and manage the majority of skin lesions encountered in primary care. 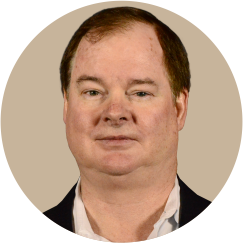 Specimen processing: Does the type of biopsy make a difference? 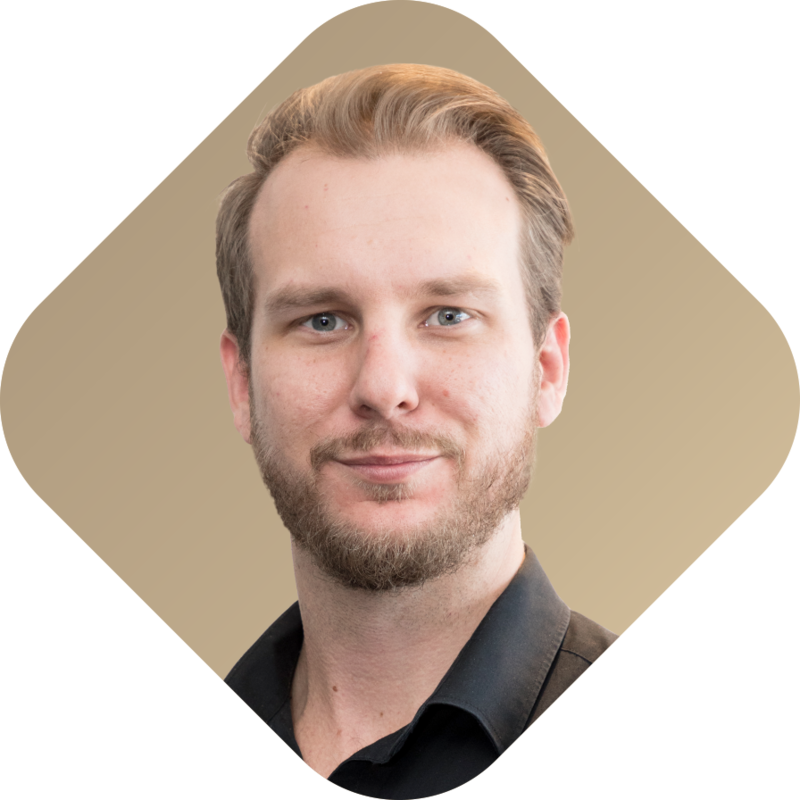 Dr Simon Clark runs the pathology component of the postgraduate certificate courses in skin cancer medicine at The University of Queensland and lectures in the Masters of Medicine course. 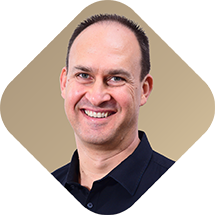 He has been involved in dermatopathology education for more than 20 years, training registrars in dermatology, pathology and plastic surgery. More recently he has been active in GP education. 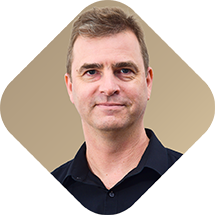 One of the best known dermatopathologists in Australia, Simon was recently appointed a visiting professor in dermatology at the Tehran University of Medical Sciences. 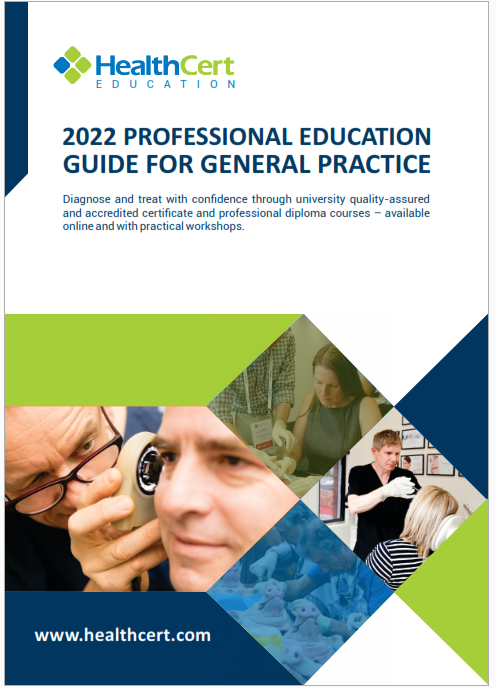 Note: GP registrars/doctors in training receive $500 off the regular face-to-face course fee and $350 off the online course fee. 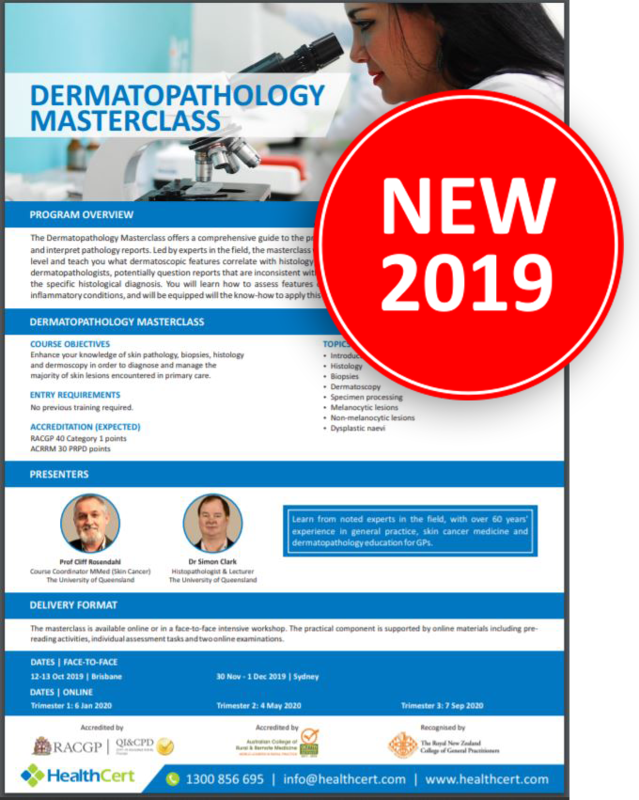 The Dermatopathology Masterclass is delivered both face-to-face and online and participants can choose their preferred study option. The face-to-face version is delivered in eight lectures and supported by online materials. There will be pre-reading activities, an intensive weekend program, online learning resources and further readings, individual assessment tasks and finally two online examinations. Online pre-course activity (to be completed in your own time prior to the practical component). Two-day practical masterclass including catering. For delegates who are unable to attend the face-to-face program due to timetable conflicts or travel distance, we offer a 100% online training option. Upon registration, you will be able to access all learning contents immediately and complete the masterclass online. If you would then like to cement your knowledge, you have the option to attend the face-to-face equivalent of the masterclass anytime it suits you*. You can enjoy the flexibility to study at your own pace, in your own time, within your home or office, and on your favourite mobile device. The modules are set up in such a way that you are not required to be online at specific times but can view and replay the video lectures at your convenience. The webinars offer the opportunity to join and interact with the presenters online in real-time but can also be viewed later. There are no face-to-face requirements for exams which can be conveniently completed online within three months of trimester end date. 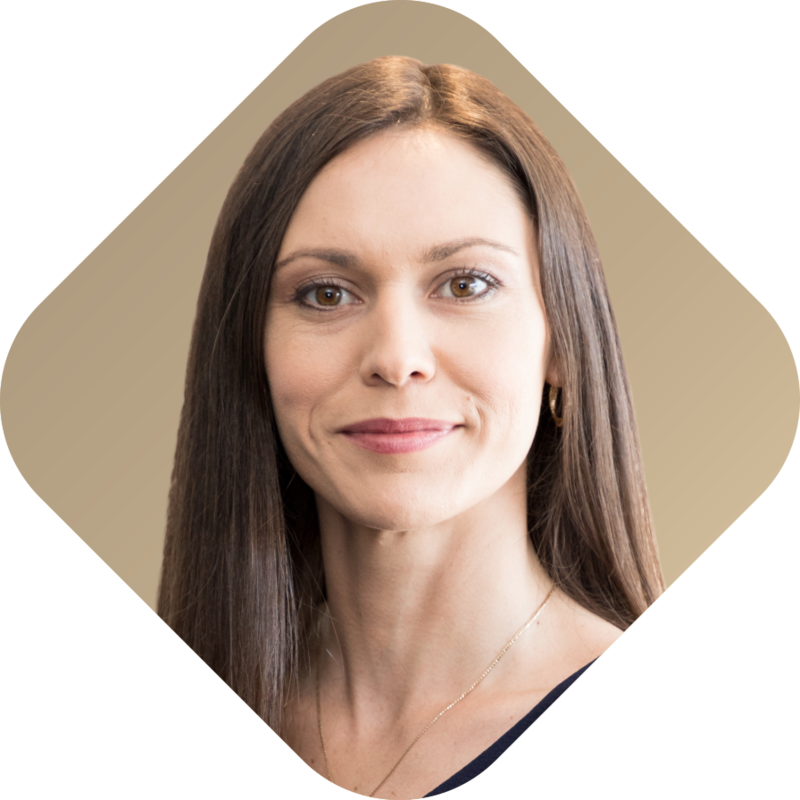 With no travel, accommodation or out-of-office expenses incurred, you can build critical skills and tailor your career while working in a busy practice or raising a family. 16 video lectures, including all content from the face-to-face masterclass. Post-course support in monthly webinars with the opportunity to discuss cases with masterclass presenters. In order to meet the requirements of professional and academic learning, the masterclass assessment includes professional requirements and two online examinations. Develop a one-page report/explanation of how you will use the learning from this masterclass in your professional work. Example: A patient arrives at your clinic with this problem …what should you do? Multiple choice images based on patient cases. The knowledge-based examination is worth 50 per cent and the application-based examination is worth 50 per cent. The overall pass mark is 80 per cent. It is therefore not possible to pass this masterclass on knowledge alone. Knowledge must be successfully applied to patient cases in order to pass. HealthCert recommends completion of the assessment at your convenience within three months of the completion of the masterclass. 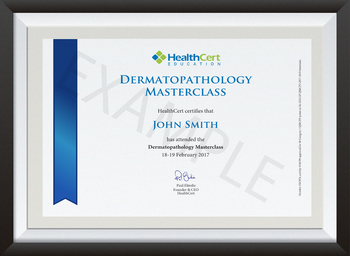 Upon successful completion of the masterclass requirements, you will receive a certificate of attendance for the Dermatopathology Masterclass.